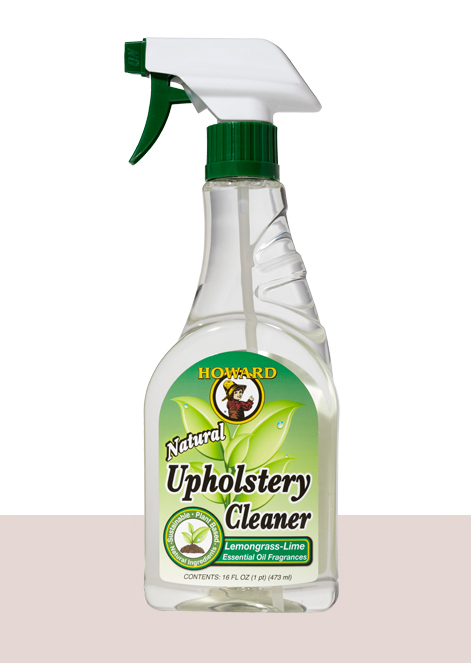 Howard Natural Upholstery Cleaner easily and quickly breaks down stains and spills on all types of upholstery, fabrics and rugs. It has specialised essential fragrances which refresh while you clean. 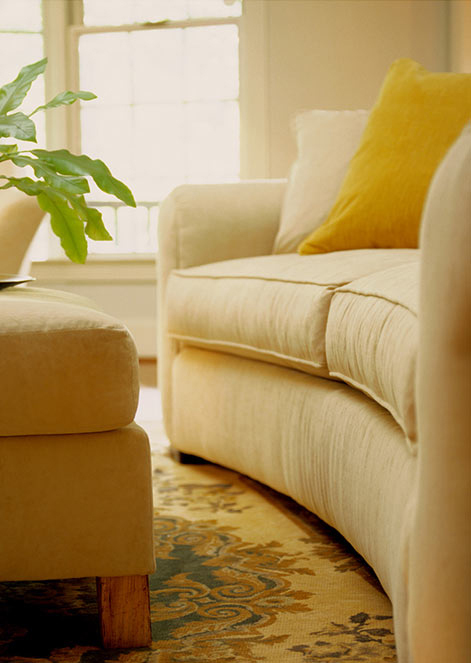 The natural cleaners gently remove dirt, oils and grime from even the finest upholstery and Oriental rugs and car interiors. 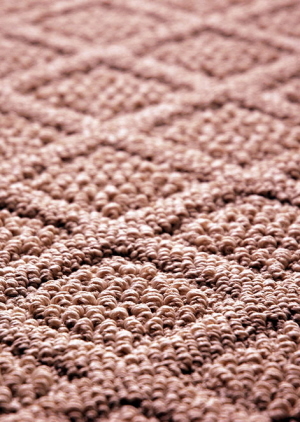 Do not use on leather. Cruelty free. Not tested on animals. 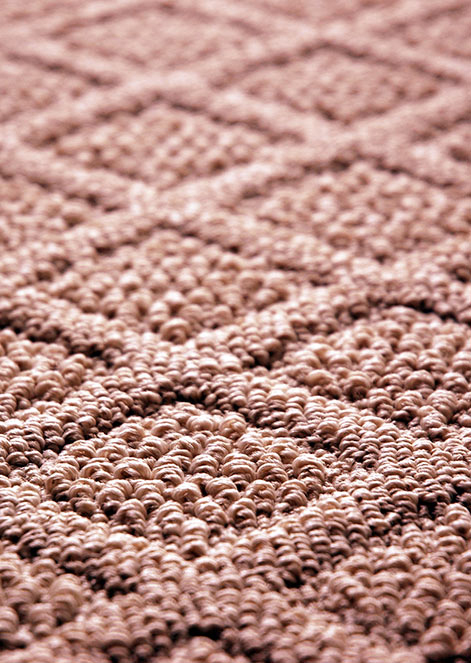 Ingredients: Coconut soap (derived from whole coconut oil), coconut-based surfactant, purified water, *essential oil and fragrance blend. 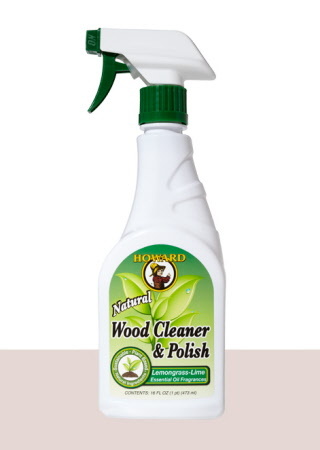 Howard Naturals Stainless Steel Cleaner & Polish easily cleans food grime, oily fingerprints and even kitchen grease. 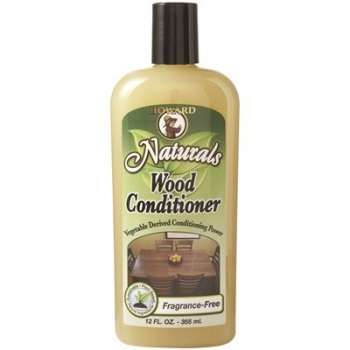 Howard Naturals Wood Conditioner is a blend of natural oils and waxes to protect and enhance the beauty of all types of finished and raw woods. 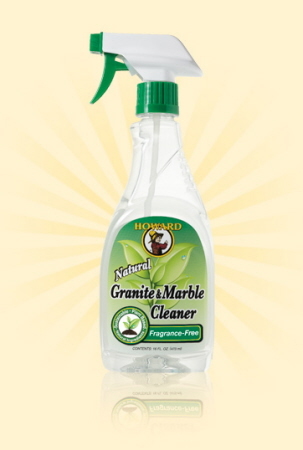 The non-acidic, non-abrasive formula is safer than chemical-based products for cleaning sealed granite, marble and other natural stone countertops and surfaces.